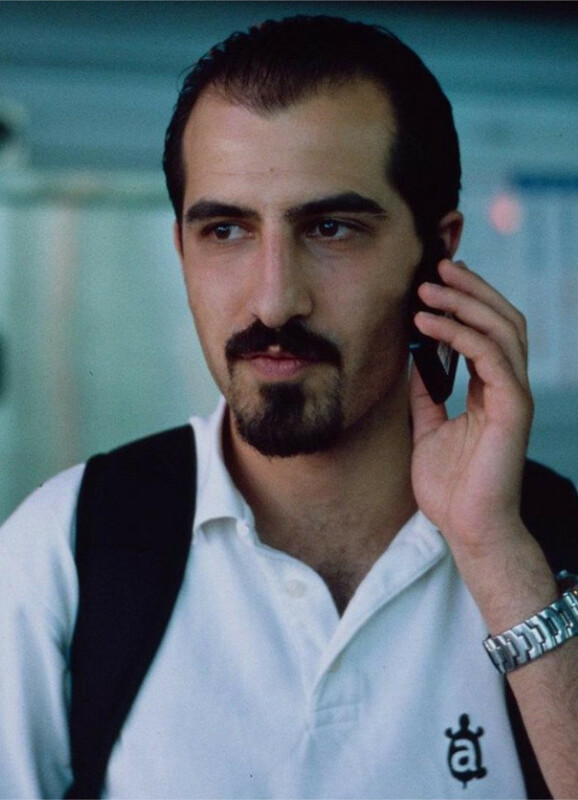 Global citizen, computer coder and champion of freedom, Bassel Khartabil (also known as Bassel Safadi) helped artists and writers create and collaborate through the digital commons. 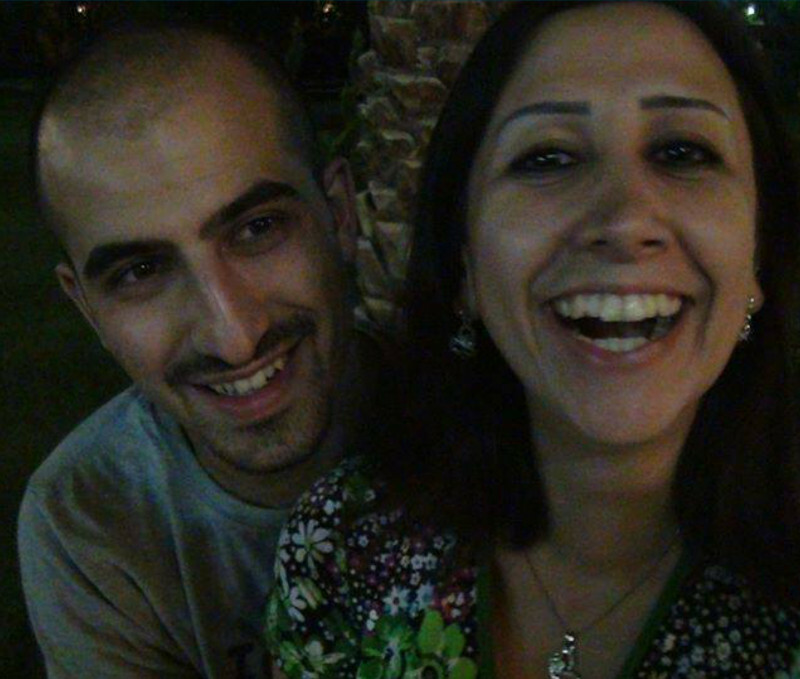 Bassel was a shining example of what a free and peaceful Syria could look like. In August 2017 his wife announced that following years of detention and torture, he had been killed by his own government. Bassel's life and work deserves to be known by all. If you're on Twitter, please retweet this message from before he was detained. Those looking to crush the spirit of Bassel and so many like him must know they will never win. If you're on Facebook, change your profile picture to Bassel's and share a link to his tweet to help spread the message. He believed in freedom for his country and freedom of the internet. He used his talents to contribute to global software and culture communities like Creative Commons, Mozilla Firefox, and Wikipedia. He set up Syria’s first hackerspace in Damascus, helping open up the internet in a notoriously unfree country. He participated in the peaceful uprising that began in Syria in 2011. He met his future wife at a protest in Douma. He was taken on the first year anniversary of the Syrian uprising in March 2012. After being disappeared, tortured, and held in solitary confinement he finally resurfaced in a prison in Damascus after pressure from a massive online #freebassel campaign created by hundreds of open source innovators from the Creative Commons and others around the globe. He was engaged to lawyer Noura Ghazi when he was detained just days before his wedding. When he was transferred to Adra prison in Damascus, they exchanged vows behind the prison net. Noura’s father placed the ring on her finger and she wore a blue dress, her favourite colour. Noura wrote dozens of love poems for Bassel. She smuggled them into prison where he translated them to English and compiled them into a book. Noura has since co-founded a movement of women pushing to free and learn the fate of their loved ones detained and disappeared in Syria. They call themselves the Families for Freedom. Thousands of people and communities around the world were touched by Bassel’s work and his personality, from friends he coded with abroad, to his cellmates in prison. The founder of Wikipedia Jimmy Wales has called for his release, so has Lawrence Lessig. His disappearance was a blow to the tech community and to Syrian activists alike. His efforts using technology to promote an open and free internet won him the 2013 Index on Censorship Digital Freedom Award. In 2012, Foreign Policy magazine named him as one of the top 100 global thinkers. Basel was raised by a Syrian mother and Palestinian historian father. Bassel’s interest in history led him to spearhead a project to virtually reconstruct the ancient ruins of Palmyra and preserve Syrian heritage and culture. Bassel’s work helped artists and other creatives in Syria share their work and collaborate. He united Syrians and people around the world alike behind freedom of expression, freedom of the internet, and freedom in Syria. In October 2015, Basel disappeared suddenly from Adra prison at a time when family members and friends were expecting his release. No one has heard from him since. Rumours that he was executed soon after his disappearance have only now been confirmed. His wife Noura publicly announced his death on the 1st of August, 2017.